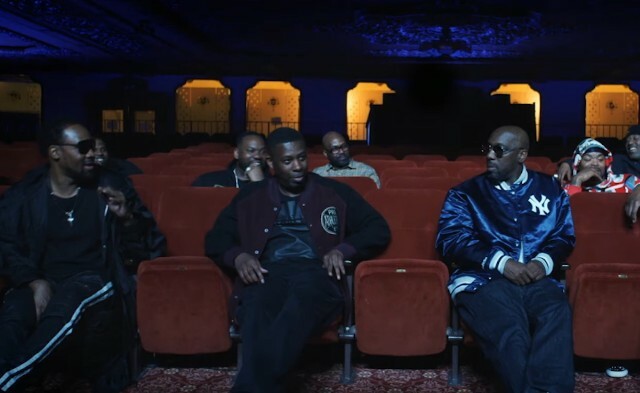 A week after announcing their four-part Wu-Tang Clan documentary Of Mics and Men that’s directed by Mass Appeal’s Sacha Jenkins, Showtime has released the project’s first trailer. The clip, released before the premiere of the documentary at Sundance, shows shots of rap group’s home base of Staten Island, archival footage of the various Wu member’s childhood and their rise to fame, concert footage, and interviews with notable figures in rap and media, including Nas and Charlemagne Da God. Hulu also recently announced their own Wu-Tang themed series, the 10-episode scripted project, Wu-Tang: An American Saga. In November, the Wu-Tang Clan released another documentary titled For the Children: 25 Years of Enter the Wu-Tang (36 Chambers). The group also recently announced a U.K. tour with Public Enemy and De La Soul called the “Gods of Rap” tour. Of Mics and Men is set to premiere on Showtime this spring. Watch the trailer below.